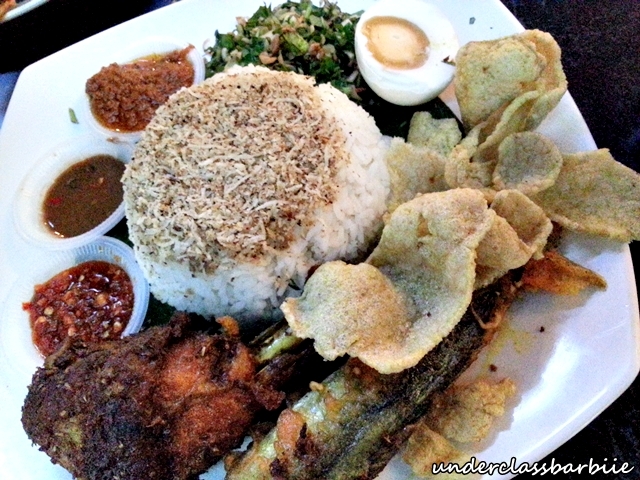 Nasi Kerabu @The Treats, KL Sentral. Was at KL Sentral one day after class and we were starving, just walking around hunting for food. It finally came down to either Nasi Ayam Penyet or Nasi Kerabu. 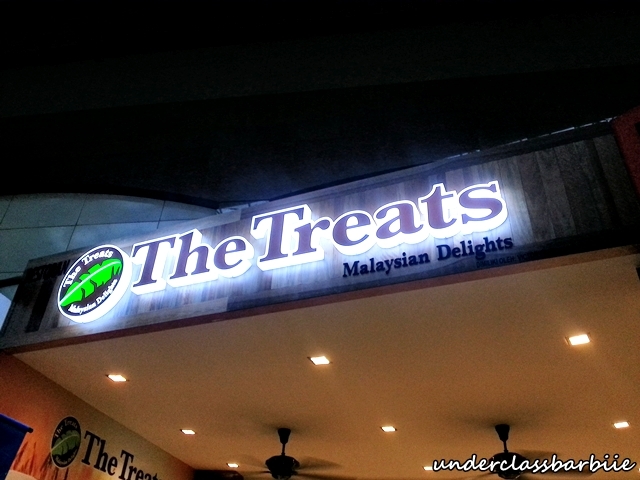 Ended up having our dinner here. 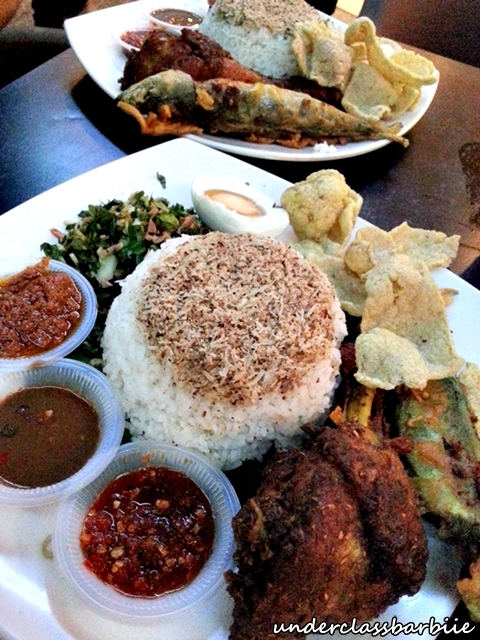 It was our first time eating Nasi Kerabu! 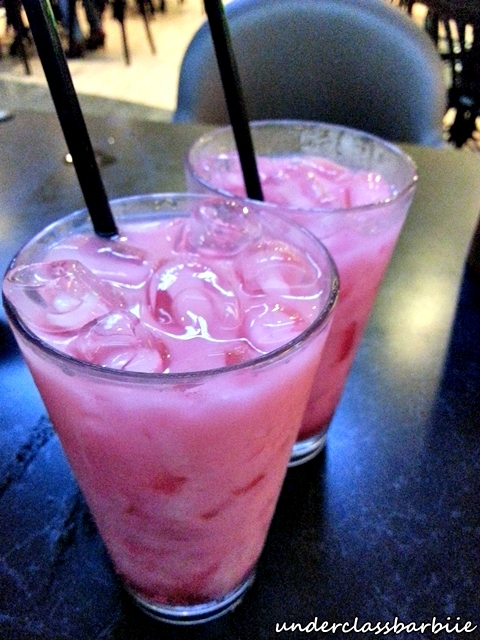 The food came with the drink, each set for RM16 only. Very cheap in my opinion for the rice and dishes come in really huge portion. Other than the fact that the meal include both fried chicken and fish, I was relished that there are 3 kinds of sambal belacan. One is enough to make me happy, but 3? WEEEE. 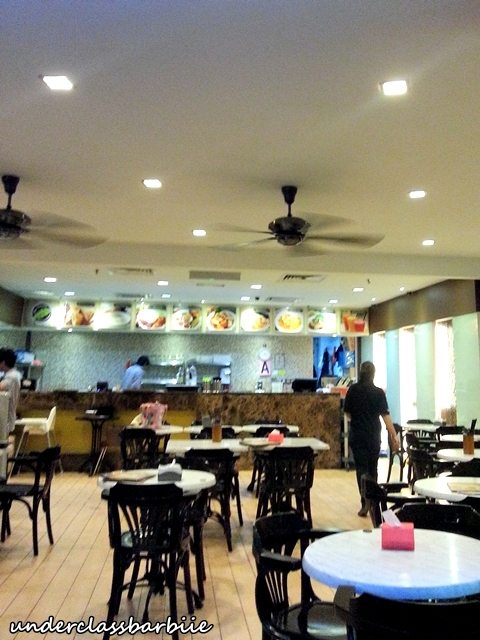 Address: Ground floor, KL Sentral, Brickfields.